Expecting a lot of people and long lines at your event? 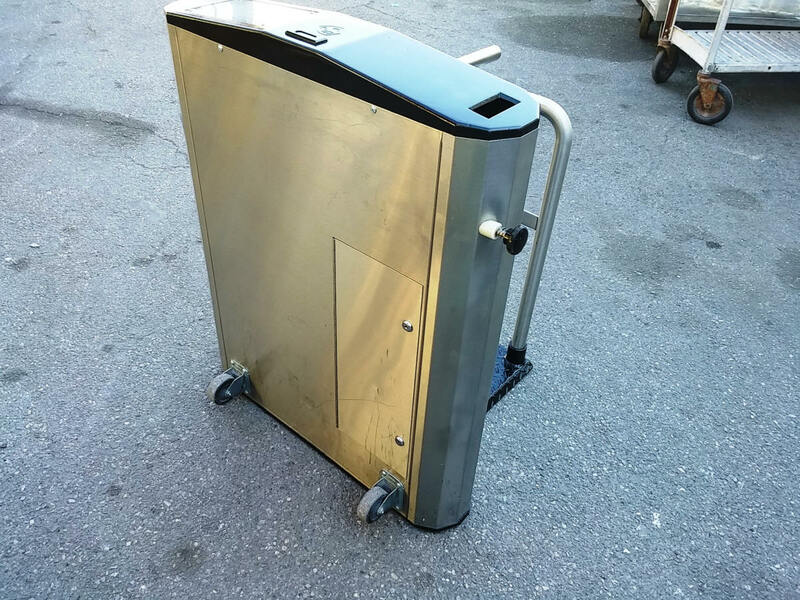 We have portable turnstiles for rent that will help you control the flow and help you meter your guests. 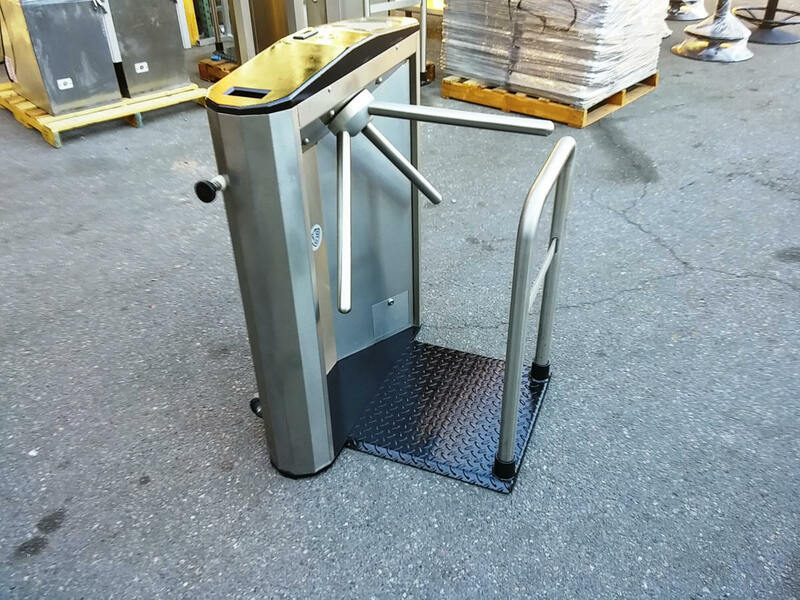 Turnstiles are a great companion with our retractable stanchions.